Most tourists visiting Malta for the first time have zero clue about what the island nation’s culinary offerings exactly are. Located in the heart of the Mediterranean, Malta sits north of Tunisia and south of Sicily (marking an x on the map is your first step). The cuisine you’ll find here reflects the nations history; showing strong Sicilian and English influences as well as Spanish, French, Maghrebin and Provencal. Having to import most of its foodstuffs, being positioned along important trade routes, and having to cater for the resident foreign powers who ruled the islands, opened Maltese cuisine to outside influences over hundreds of years. 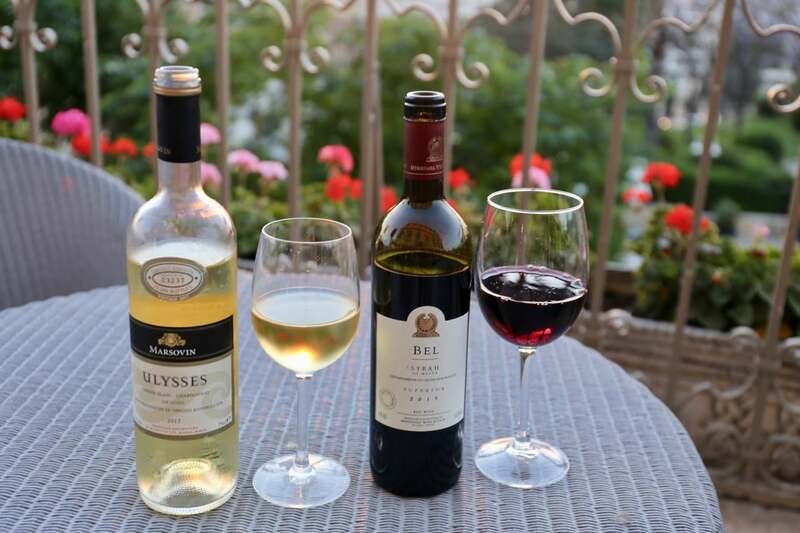 I spent five days exploring Malta and Gozo, making a point to try as many local food and beverage products as I could. 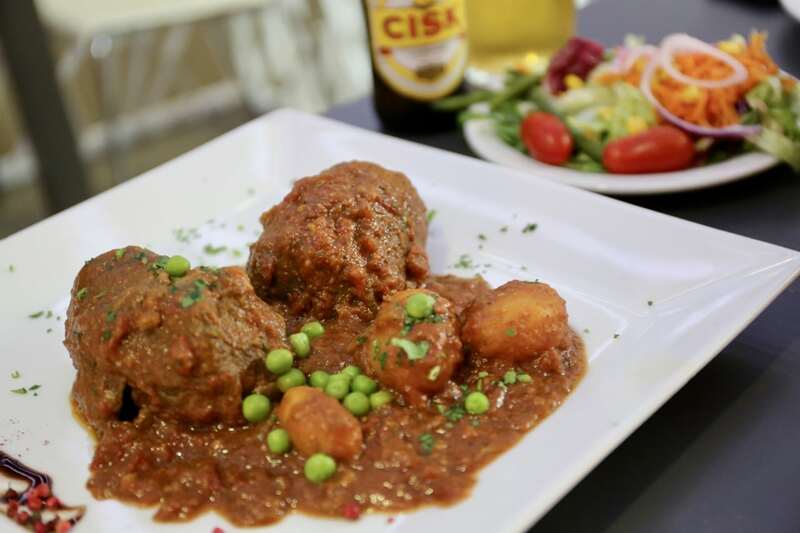 Malta’s traditional dishes are not meant to be enjoyed in a fine dining room. 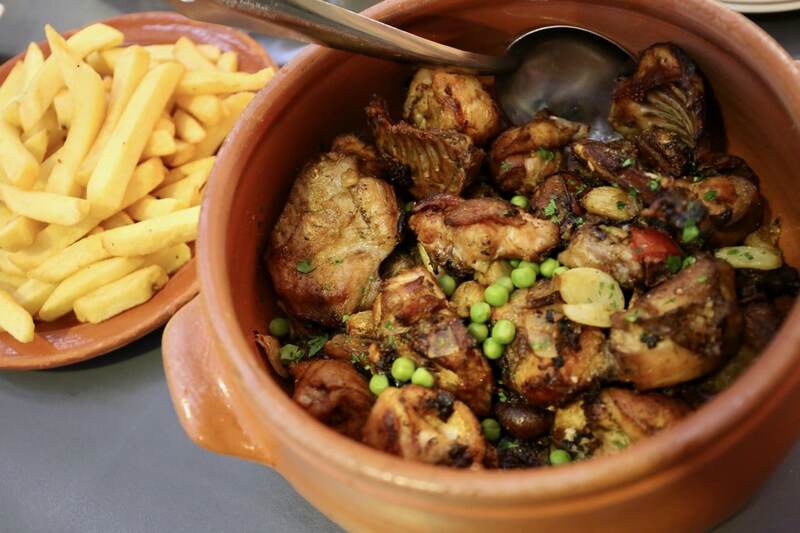 Maltese classics are proudly peasant and provincial, featuring a robust selection of rabbit, the islands favourite meat, which is best enjoyed as fenek, the national dish. If you’re road tripping around the island I suggest you stop for dinner in the tiny town of Mgarr. Locals raved for two restaurants here that are wildly popular and serve authentic dishes at reasonable prices. Il Barri or Farmers Bar are your best bets for a truly authentic Maltese feasting experience. 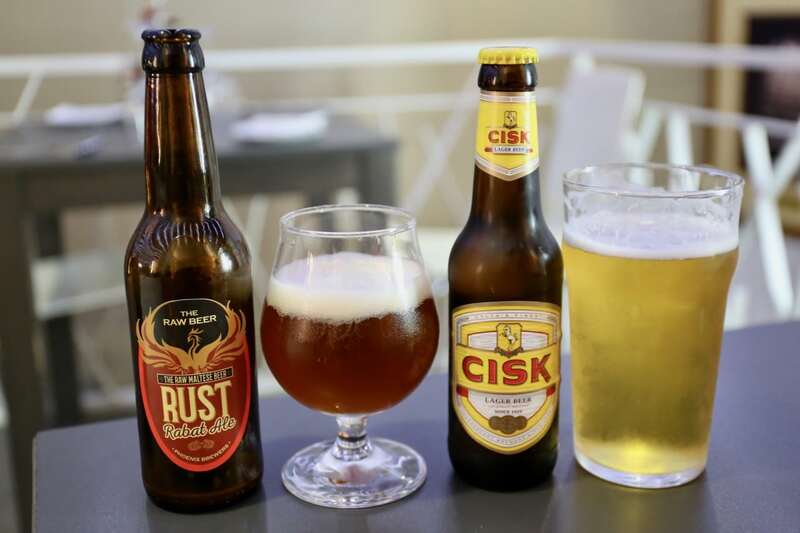 Beer lovers looking to quench their thirst on a hot Maltese afternoon typically enjoy the islands signature lager Cisk. The island is currently enjoying the beginnings of a craft beer movement so be sure to ask if there are any other options. Rust “The Raw Beer,” offers a selection of craft bottles which are each named as a hat tip to the islands iconic destinations. No trip to Malta is complete unless you’ve feasted on the islands love affair for rabbit. At local restaurants you’ll find rabbit as plentifully represented as pork products are in Spain. Rabbit can be served in variety of dishes; rabbit liver pate spread on the island’s iconic Maltese bread to the national dish fenek, a hearty stew. I enjoyed a massive pot of Fenkata, fried rabbit served alongside a garlic gravy prepared with local wine. Similar to the Italian version of “beef olives,” Bragioli are made using slices of beef or veal then stuffed with a mixture of cheese, ham, herbs, and egg, then braised gently on the stove. If you’re tucking in at a traditional Maltese restaurant it’s typical to be offered an appetizer plate before your dinner arrives at the table (and unlike in Italy, you’re not charged for it!) 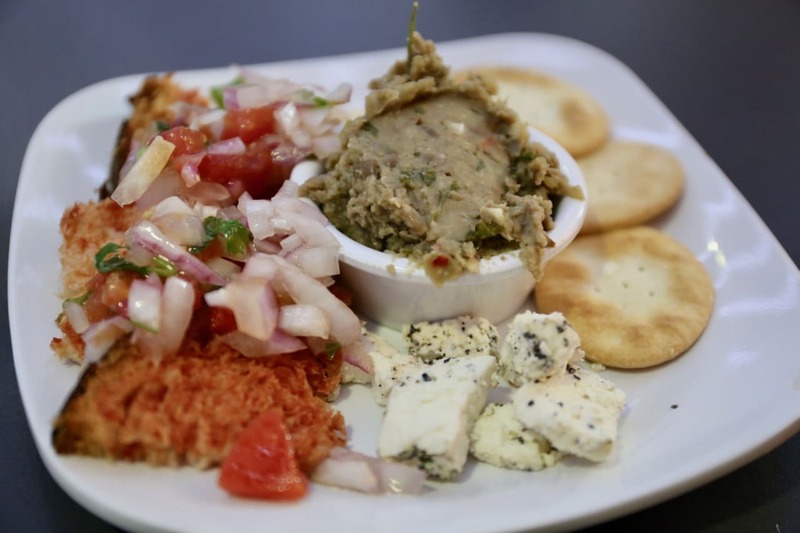 Classic Maltese appetizers include bigilla dip galetti (a Maltese bean dip), gbena (a local goats cheese), and bruschetta. 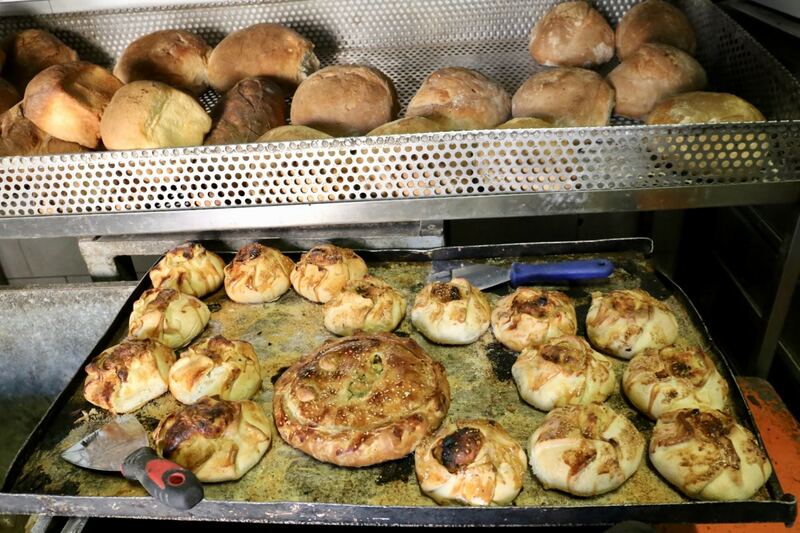 My favourite Maltese meals always focussed around bread and pastry. The islands tradition of using a hot wood-fired oven imparts a nice smokey flavour to whatever blissful carb you’re biting into. On the island of Gozo I visited a local bakery (Mekren’s Bakery in Nadur) and sampled some of their most popular products. Pictured above you’ll see classic Maltese bread (perfect for sopping up sauces or stews) as well as a baking sheet topped with torti and qassatat (pastries filled with goat cheese and raisins). 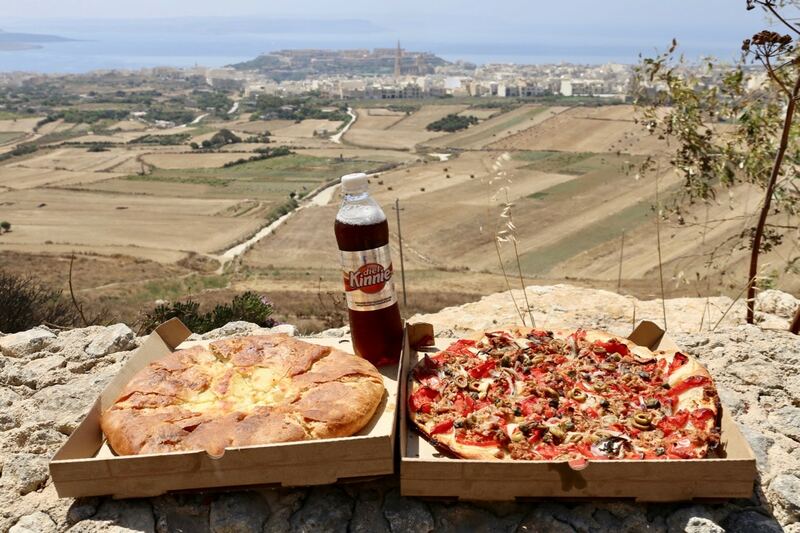 Gozo’s most famous dish is Ftira, a local take on pizza featuring regional products that offer a delightful taste of place. Pictured here are the two classic varieties of Ftira; a hearty pie filled with potatoes, sheeps cheese and egg (L), and a burst of flavour featuring tomatoes, onions, capers, olives, tuna and herbs (R). Washed down with Malta’s iconic Kinnie Soda, flavoured with bitter orange and herbs.